424 Oswald Avenue in Belgrade - 4 bedroom, 2 bath. Almost one half acre with beautiful trees and flowers. 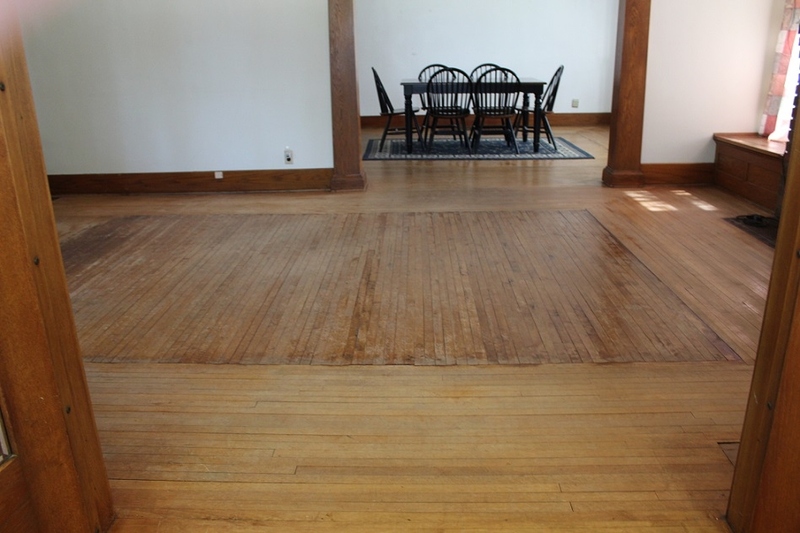 All hard wood floors. Lots of hard wood molding. Gas fire place with a storage bench on each side. French doors with original hard wood doors. Huge opening between dining room and living room with 6 inch hard wood trim. 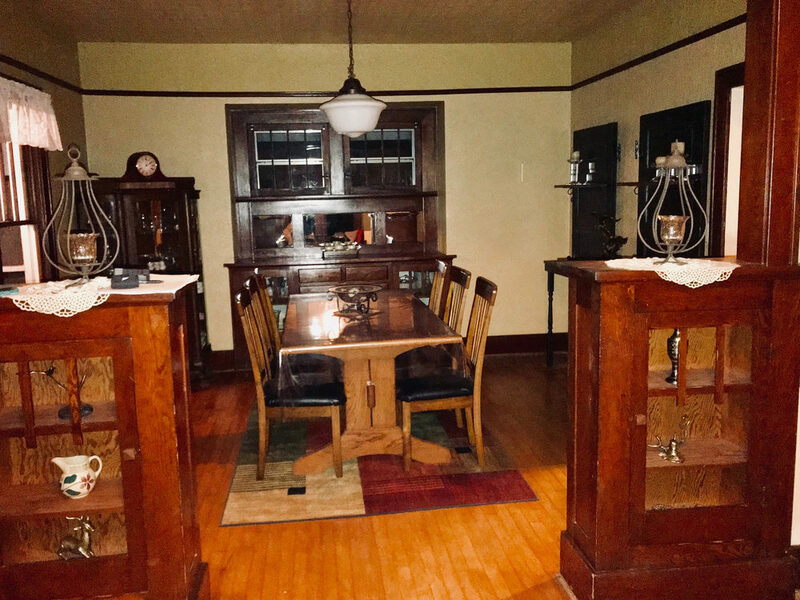 Enclosed porch with 12 windows and French doors. VERY SPACIOUS HOUSE! Shed in backyard. $104,900. 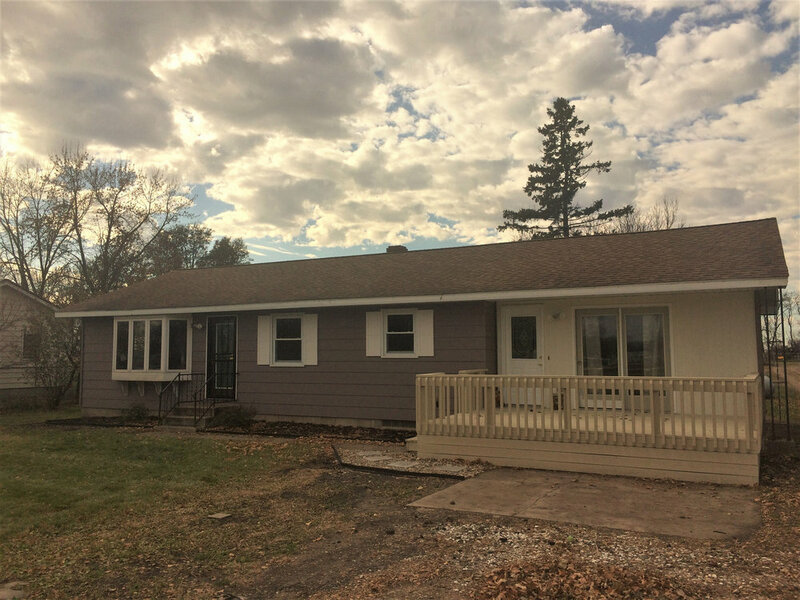 FOR ADDITIONAL INFORMATION OR PRIVATE SHOWINGS, PLEASE CONTACT INTEGRITY HOME INVESTMENTS AT THE FOLLOWING: Office line: 320-346-2214 or rkrasky3@gmail.com 320-346-2255 fax. Amber Bohmer, Broker, Text or Call 320-267-1775 (e-mail) amberbohmer@hotmail.com. Richard Krasky, Agent, Real Estate Office Manager, text or call 320-334-4170. Also, feel free to stop in! 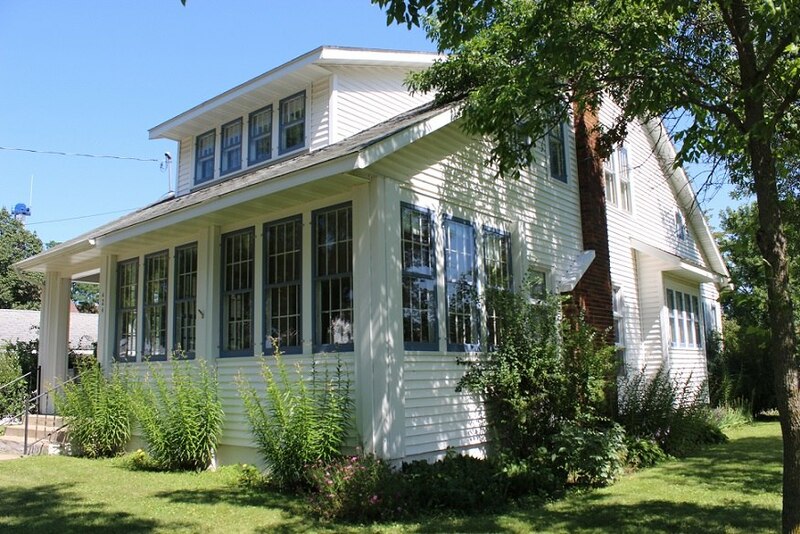 We are located in the same building as the bank in Brooten -- 147 Central Ave S Brooten, MN 56316. http://www.integrityhomeinvestment.com. Rambler on hobby farm near Brooten! 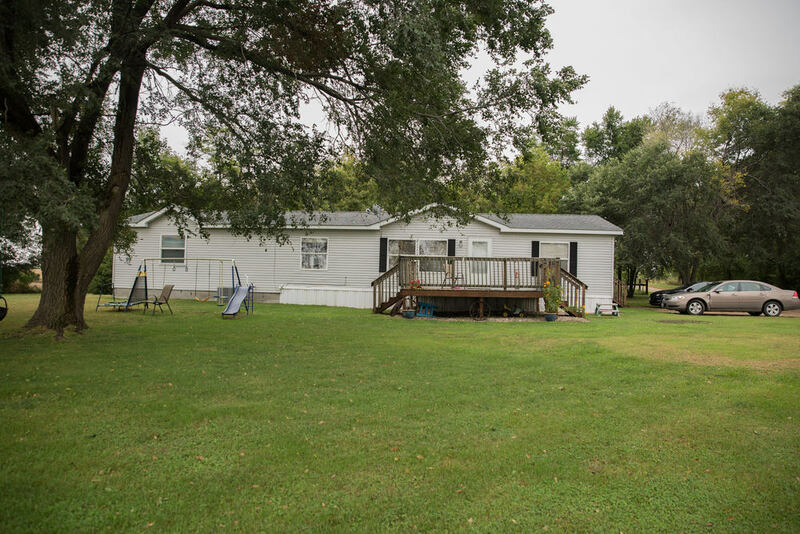 Come see this very well-kept rambler with recent addition sitting on 5.3 acres of land in rural Brooten! This place is perfect as a Hobby Farm! Room to expand in the lower level, which already has egress windows for a possible additional bedroom. 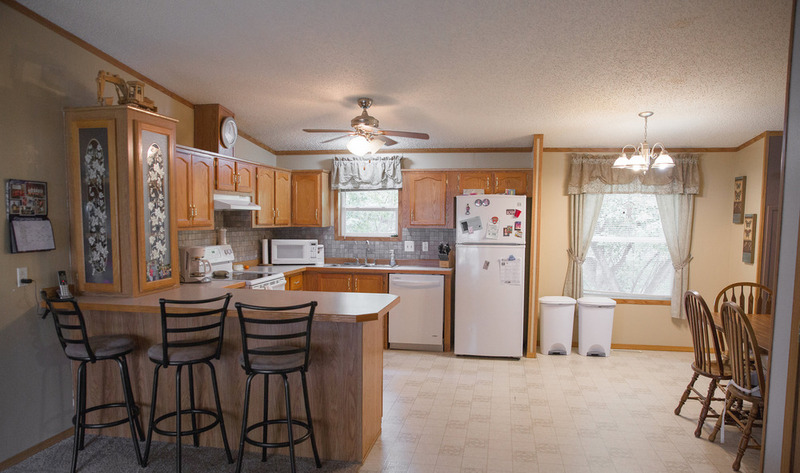 Open concept living/dining area with vaulted ceilings, and much more! The house has four bedrooms and two bathrooms with 1,888 of finished square feet on the main floor plus a 700-square foot, unfinished basement. 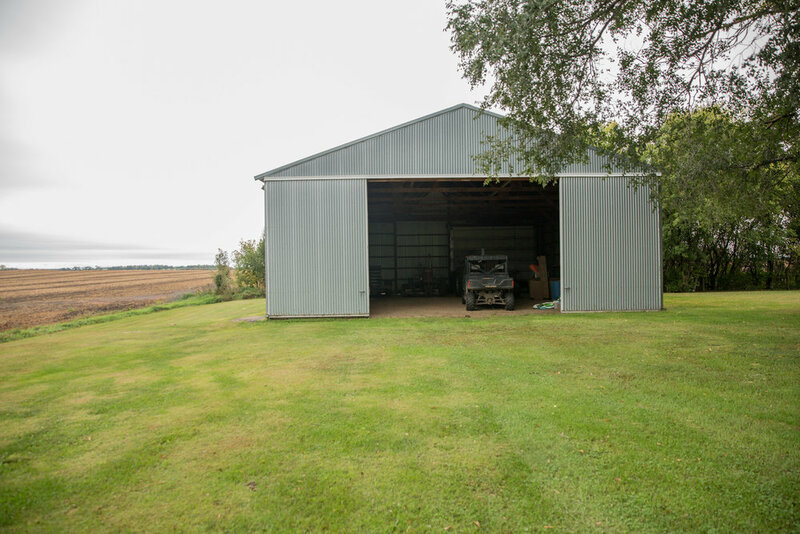 The property has a detached garage plus a pole shed and a barn. $199,900. 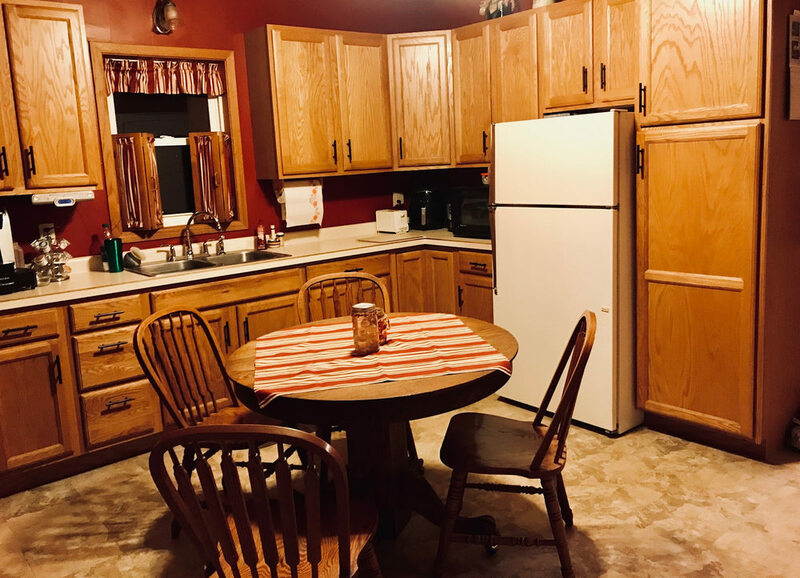 FOR ADDITIONAL INFORMATION OR PRIVATE SHOWINGS, PLEASE CONTACT INTEGRITY HOME INVESTMENTS AT THE FOLLOWING: Office line: 320-346-2214 or rkrasky3@gmail.com 320-346-2255 fax. Amber Bohmer, Broker, Text or Call 320-267-1775 (e-mail) amberbohmer@hotmail.com. Richard Krasky, Agent, Real Estate Office Manager, text or call 320-334-4170. Also, feel free to stop in! 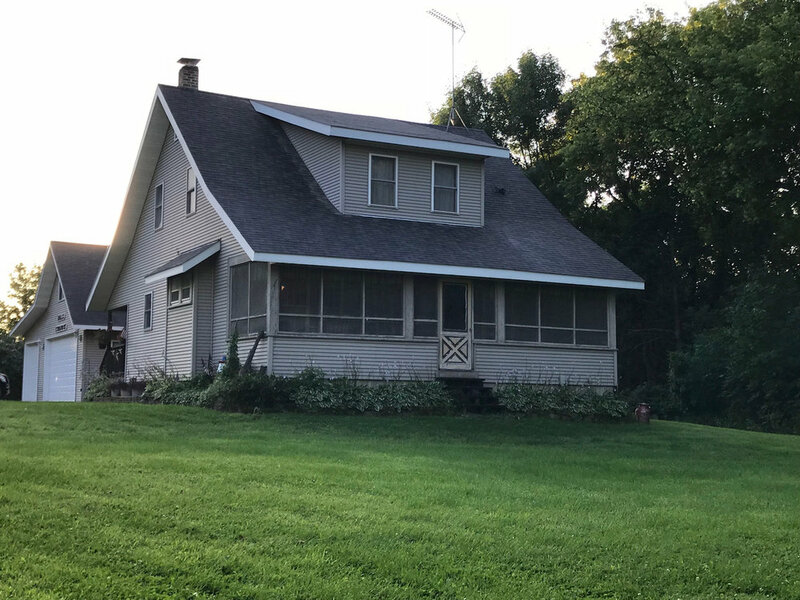 We are located in the same building as the bank in Brooten -- 147 Central Ave S Brooten, MN 56316. http://www.integrityhomeinvestment.com. Come see this beautiful home in the countryside of rural Brooten! This four-acre hobby farm won't be on the market long! Featuring a large, three-season porch, deck, large detached garage, and much more. Come and see! 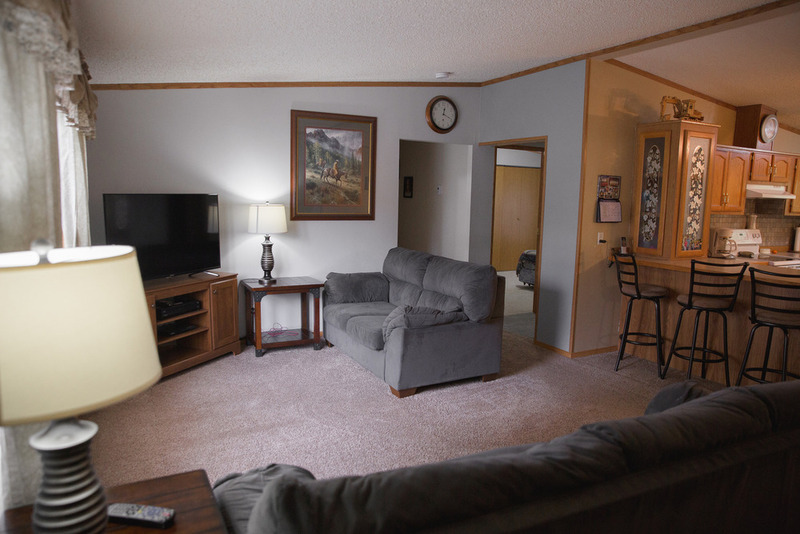 It has a three-stall garage (28x34'); the house has four bedrooms and one bathroom. 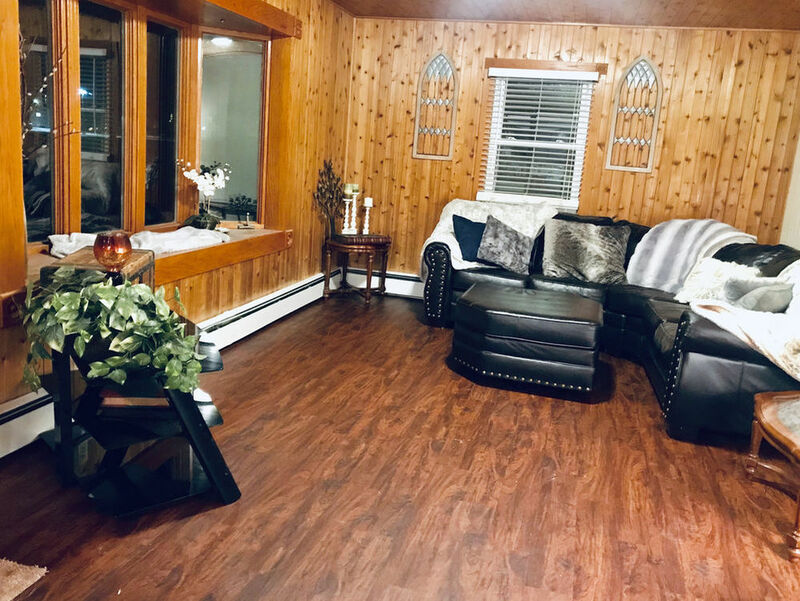 The 896-square foot basement has 180 square feet of finished space; the main level has 896 finished square feet, while the second story has 896 finished square feet of space. The main floor has one large, 14x19' master bedroom. 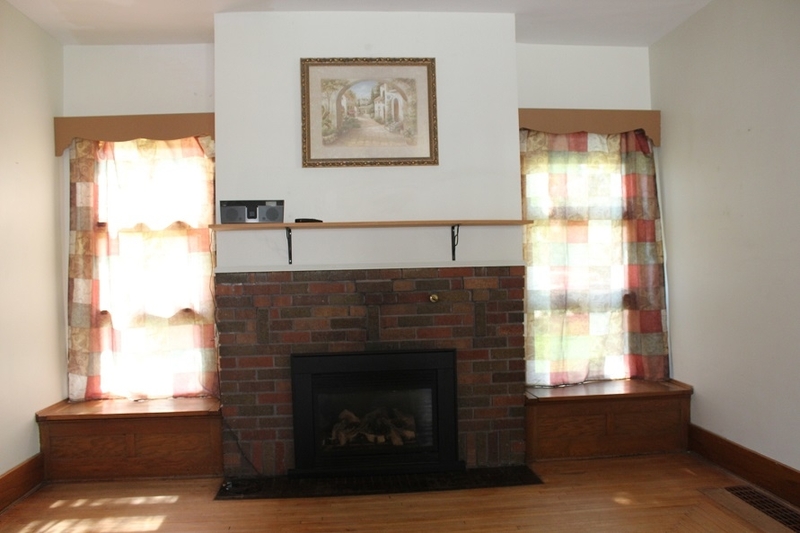 The property has about a one-acre pasture plus three acres of wooded area. $177,900. 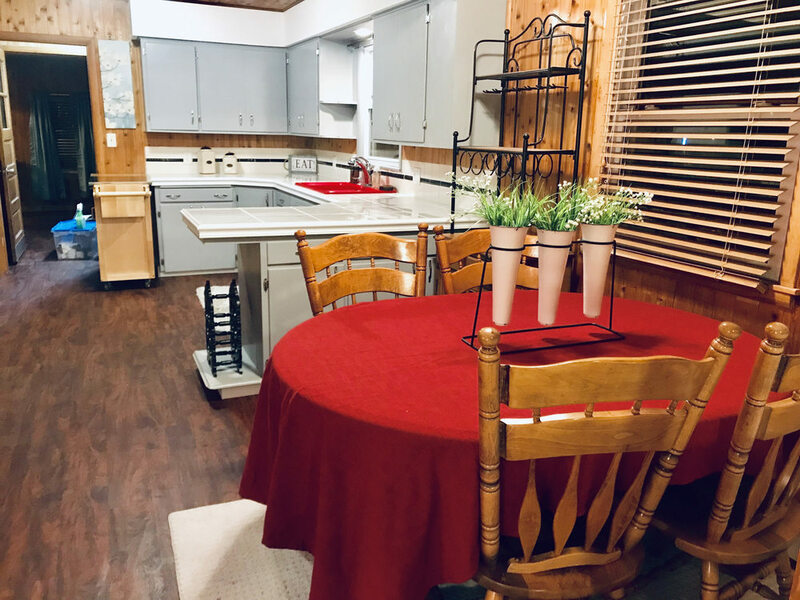 FOR ADDITIONAL INFORMATION OR PRIVATE SHOWINGS, PLEASE CONTACT INTEGRITY HOME INVESTMENTS AT THE FOLLOWING: Office line: 320-346-2214 or rkrasky3@gmail.com 320-346-2255 fax. Amber Bohmer, Broker, Text or Call 320-267-1775 (e-mail) amberbohmer@hotmail.com. Richard Krasky, Agent, Real Estate Office Manager, text or call 320-334-4170. Also, feel free to stop in! We are located in the same building as the bank in Brooten -- 147 Central Ave S Brooten, MN 56316. http://www.integrityhomeinvestment.com. Hobby farm for sale in Belgrade! Hobby Farm for sale in Belgrade! The 1-story rambler-style home features many updates, and has a large basement which could easily be finished for even more room! The main floor of the house has 1,485 finished square feet, and the basement has 1,215 unfinished square feet of space. 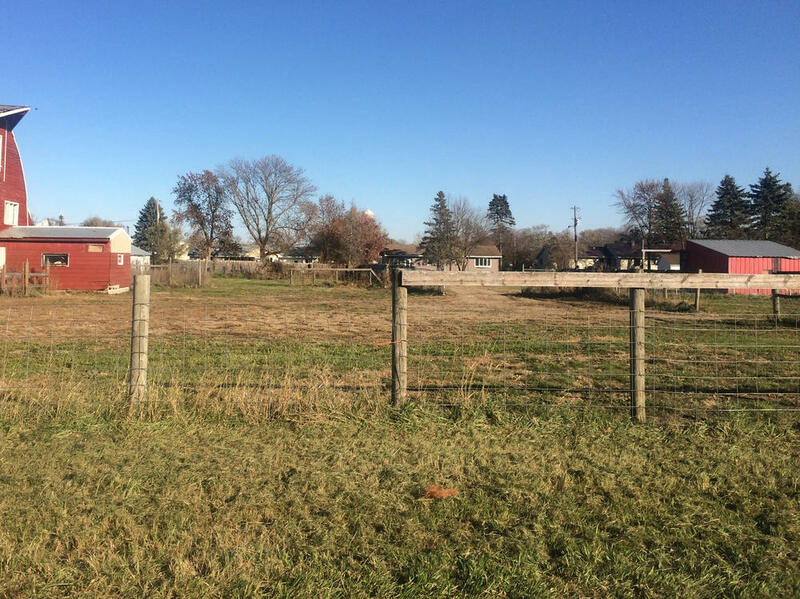 Large horse-focused buildings in 5+ acres, includes a barn, several pole sheds, fenced areas, chicken coop, and much more! Conveniently right next to the point where Highways 55 and 71 meet! Come and see! $179,900. 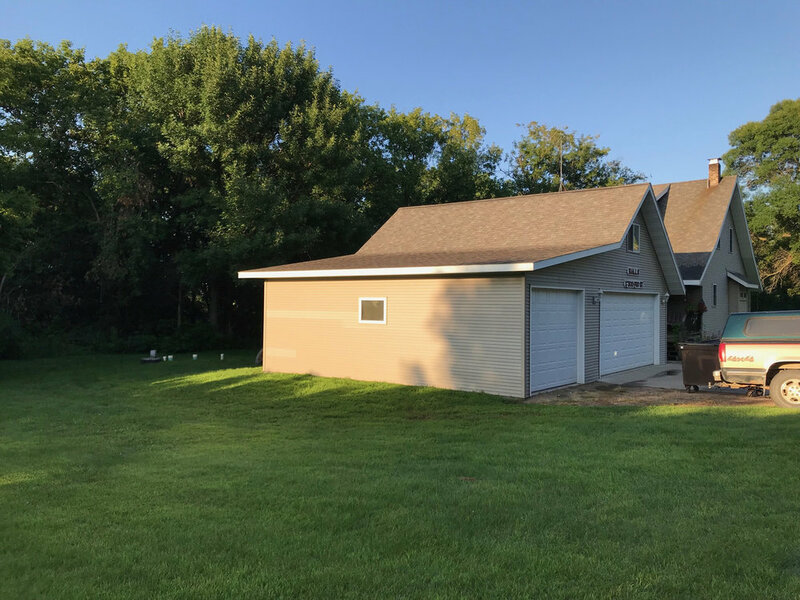 FOR ADDITIONAL INFORMATION OR PRIVATE SHOWINGS, PLEASE CONTACT INTEGRITY HOME INVESTMENTS AT THE FOLLOWING: Office line: 320-346-2214 or rkrasky3@gmail.com 320-346-2255 fax. Amber Bohmer, Broker, Text or Call 320-267-1775 (e-mail) amberbohmer@hotmail.com. Richard Krasky, Agent, Real Estate Office Manager, text or call 320-334-4170. Also, feel free to stop in! 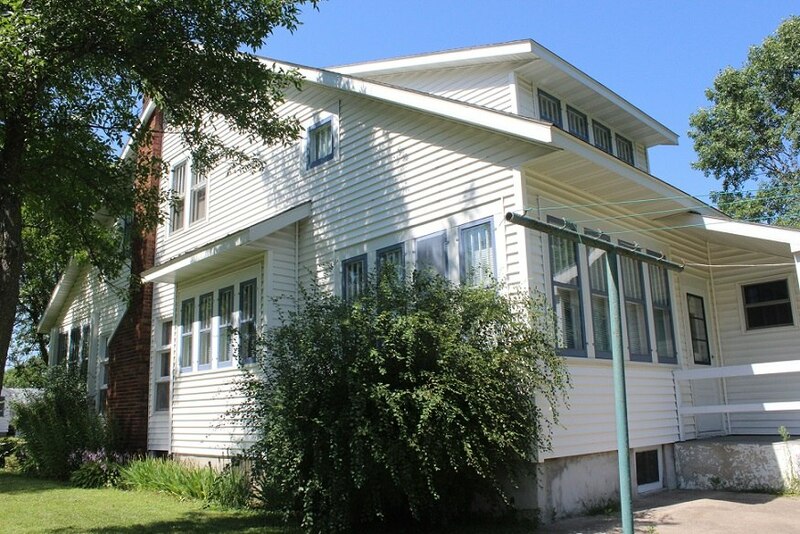 We are located in the same building as the bank in Brooten -- 147 Central Ave S Brooten, MN 56316. http://www.integrityhomeinvestment.com. Rural building site for sale 6.5 miles southwest of Brooten. 80 acres with building site and pole building, grain bin, no house. Call for price and more information. 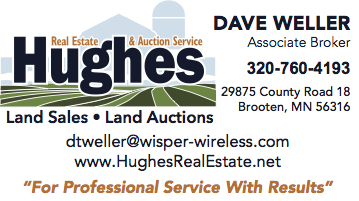 Dave Weller, Associate Broker with Hughes Real Estate and Auction Service. 320-760-4193. *Thinking about selling your land this fall or winter either by auction or conventional listing? Give us a call! http://www.HughesRealEstate.net.